Surf training, nutrition & health tips for better surfing. Education, Inspiration, Action. Why train outside of the water? 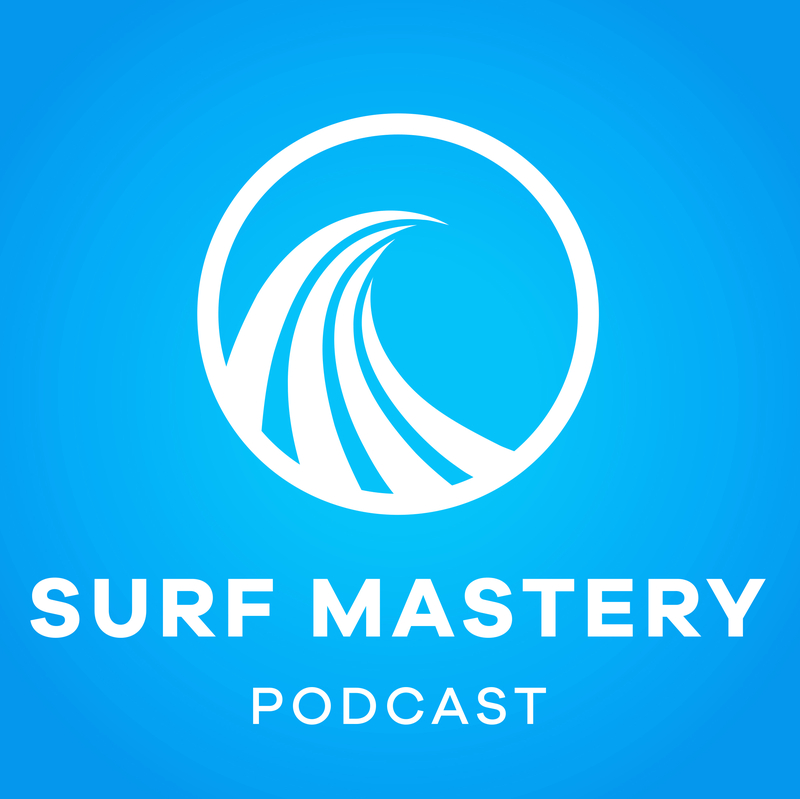 Nathan Hedge, Pete Evans, + more..
Matt Griggs Interview – Surf Mastery Podcast.